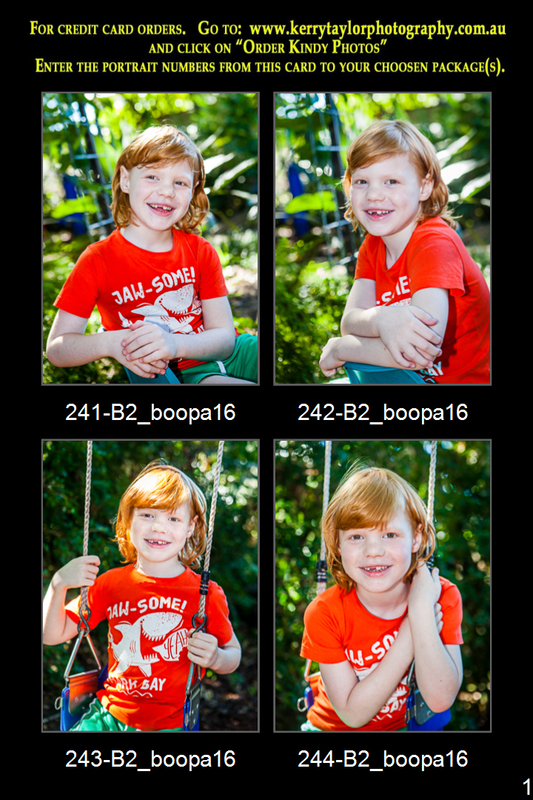 Here are samples of Kindergarten School Photos. Photos of your child are not displayed online. You can collect your childs "Portrait Sample Card" from your Kindergarten 10 days after the Photo Day. Once you have received this you will be able to place your order.